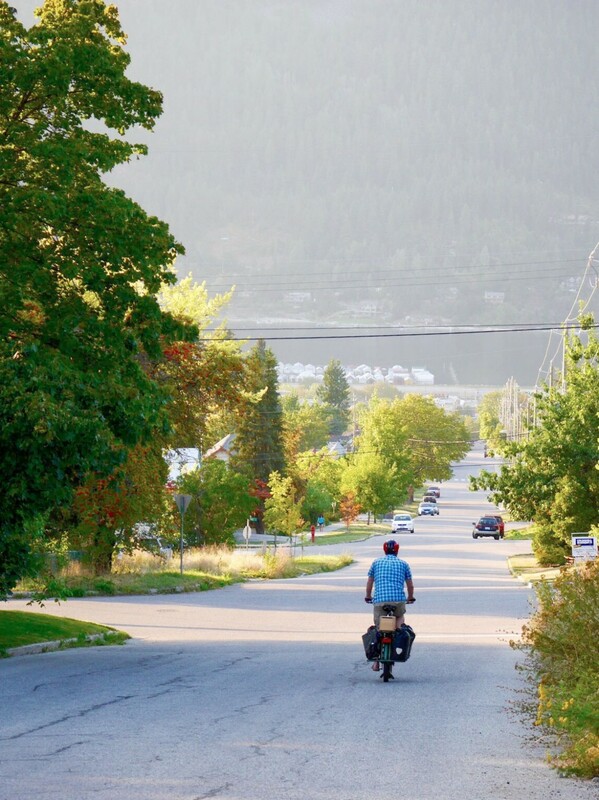 Today Jon Langille embarked on a first-of-its-kind electric bike roadtrip. 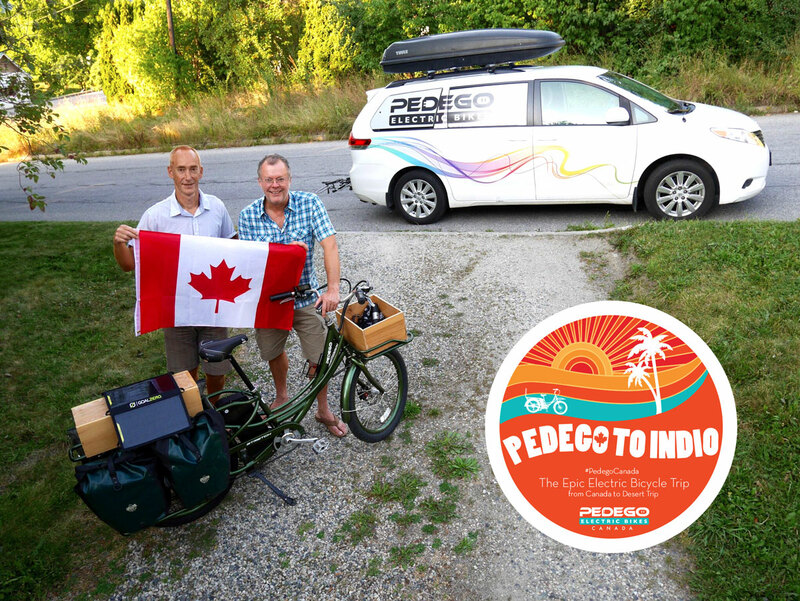 He said goodbye to his wife and two young daughters, maneuvered his Pedego Stretch electric cargo bike out of his driveway in Nelson, British Columbia, and began his 2,500-kilometre journey to Indio, California where he’ll attend the Desert Trip music festival. 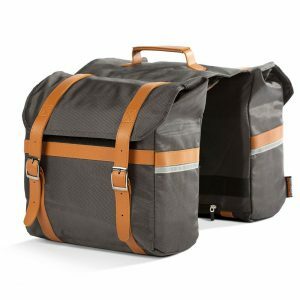 This marks the first time any Canadian has embarked on such a long journey with the Pedego Stretch electric bike, the versatile cargo bike introduced by Pedego in 2015. 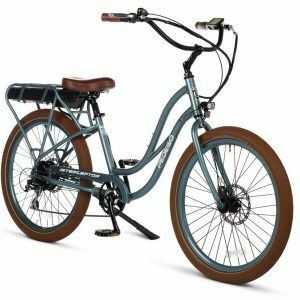 Since then Pedego has been named the #1 selling brand of electric bikes in North America and the Stretch is the most popular cargo bike.